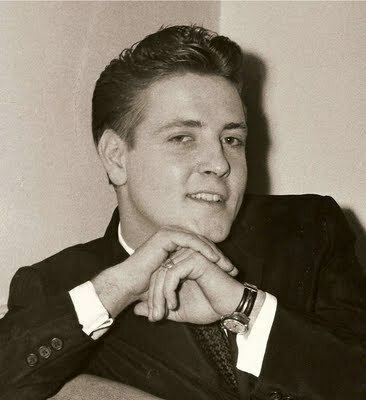 Eddie Cochran. . Wallpaper and background images in the Rock'n'Roll Remembered club tagged: c'mon everybody cut across shorty summertime blues 20 flight rock etc. This Rock'n'Roll Remembered photo contains business suit. There might also be well dressed person, suit, pants suit, pantsuit, suit, and suit of clothes.